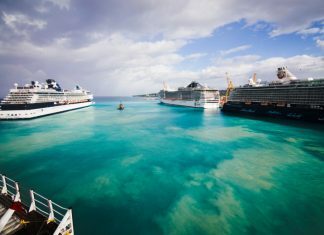 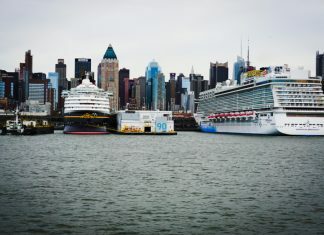 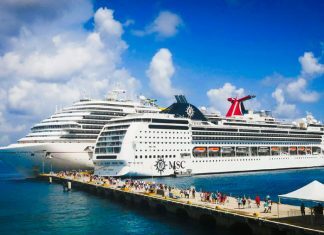 If your cruise is leaving from the Port of New York, here is vital information for navigating these three busy, crowded terminals. 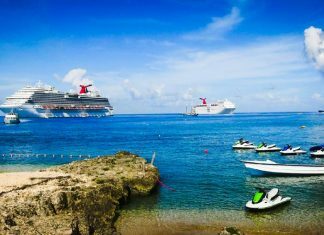 Find out about these 20 things to do in Barbados in the southeastern Caribbean. 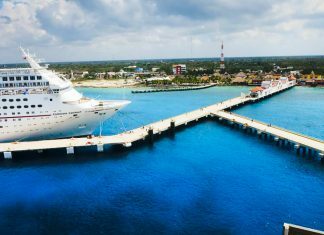 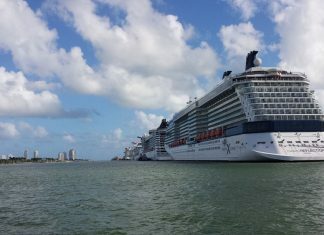 A popular cruise ship destination with so much sunshine! 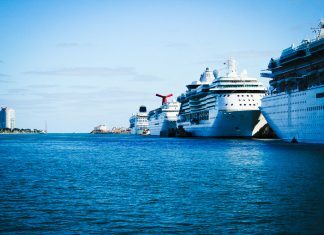 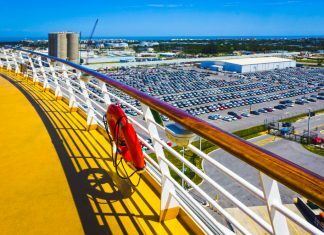 Travel tips for cruises out of Port Canaveral, Florida. 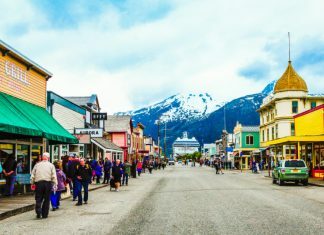 A full guide to make sure you know what to do when it comes to parking, rates, nearby hotels and essential details.